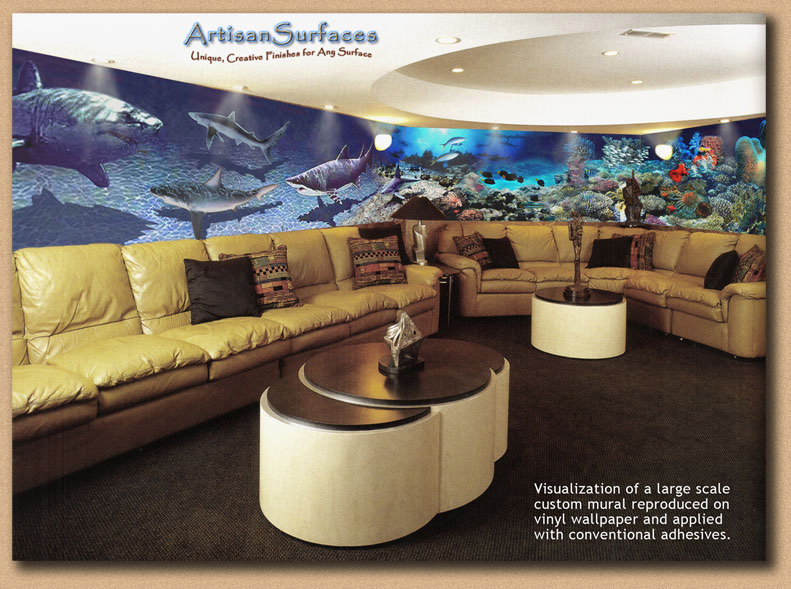 a dynamic and exciting space using our wide format printing technology. 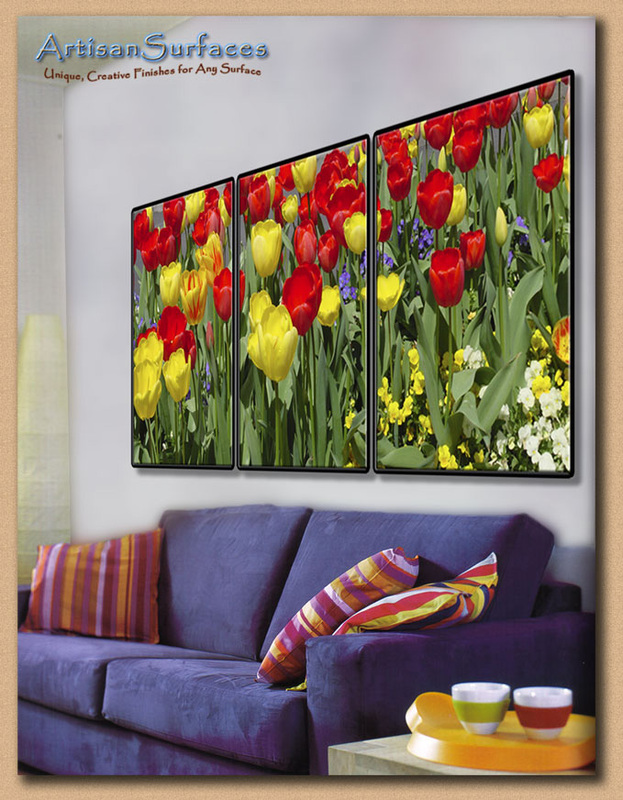 Photographic prints from our floral selections, custom framed to match the fabric of the decor. 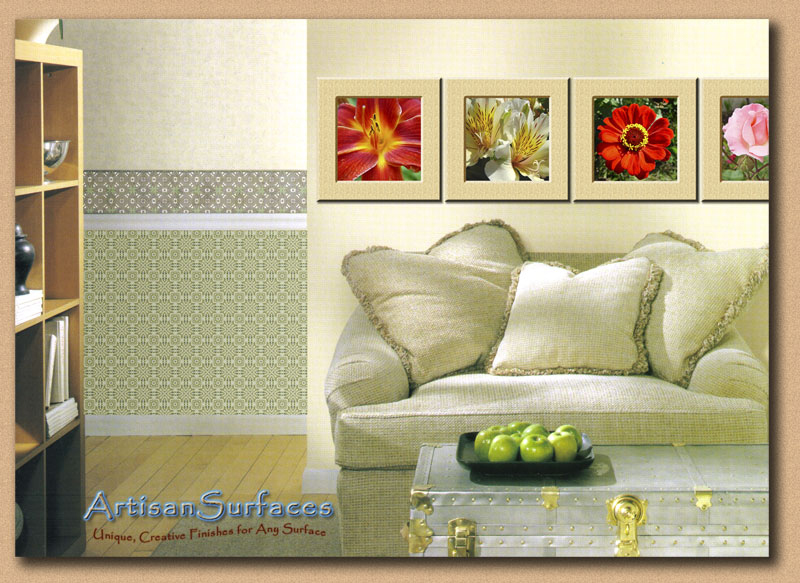 from any selected photograph or customer supplied artwork. aluminum. 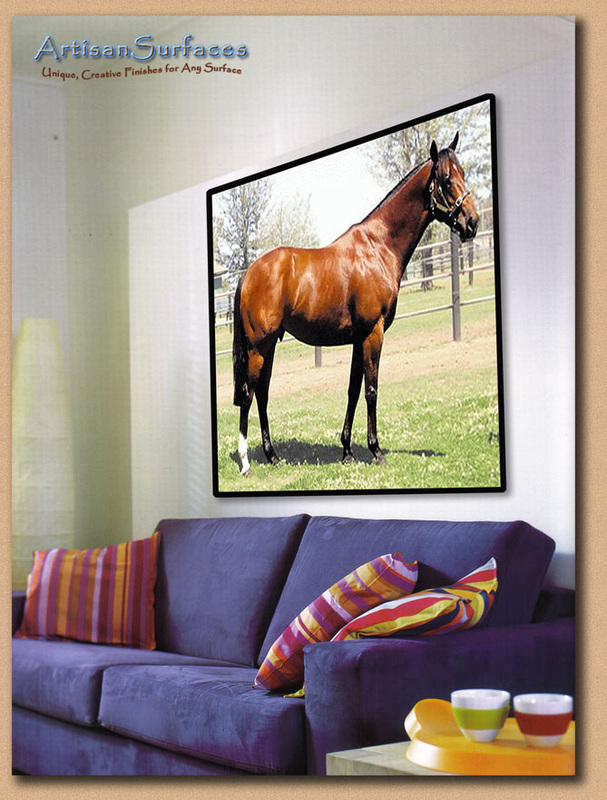 There is virtually no limit on the sizes of prints or banners we can create.